I've been asked, "What does a RED Unlimited VIP section include?" 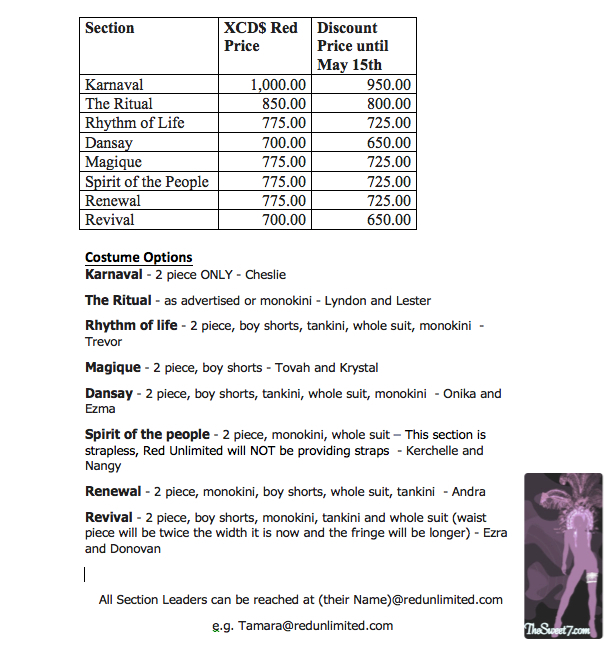 So I figured I might as well ask "What does a RED Carnival package include and what are the prices for ALL regular and VIP costumes?" ... And hence, the reason "I say Lucian Carnival is the best value for money!" All prices are quoted in Eastern Caribbean dollars. 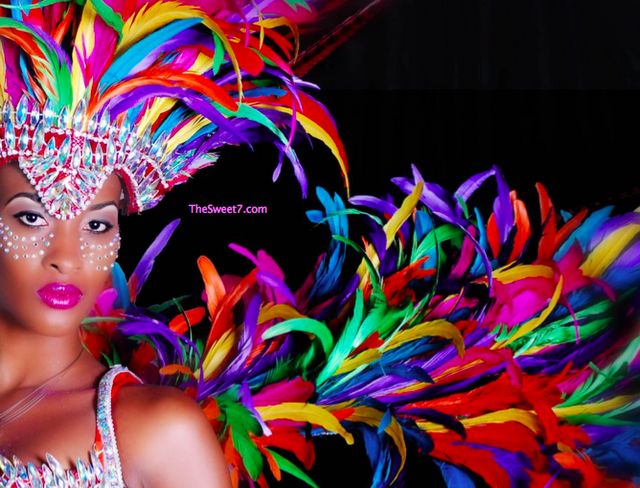 Read my St.Lucia Carnival Guide for currency and info to start planning your trip to St.Lucia Carnival 2012. 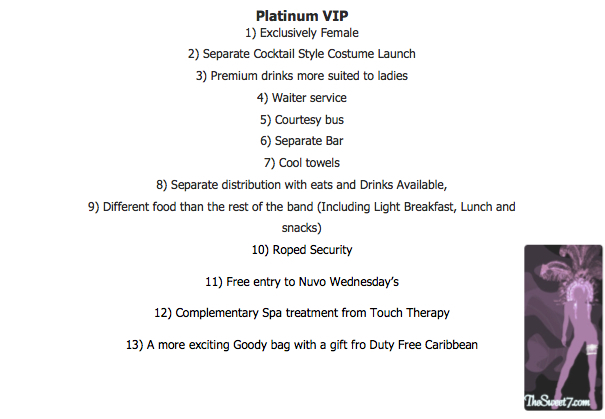 RED Unlimited down payment is $250XCD except for the platinum VIP which is $300XCD. They are currently working on their online registration, but until such time, persons can contact the relevant section leaders by email for registration. As for RED Unlimited fetes, The Colour Me Red and other Red fetes have not been priced either. Prices vary. Just 4 Fun Carnival Band info ... soon to come!